G Lime will raise your PH value quickly for effective grass production. The Department of Agriculture and rural development promote the potential of grass production as a vital growth strategy for farmers.As farmers struggle with increasing costs and poor profit margins the efficiency and profitability of farmers may be achieved by the production of the cheapest source of animal feed, grass. For effective grass production it is essential for farmers to take into consideration drainage and soil productiveness. Reseeding is an essential part of good farm management; the PH of the grass should be checked prior to undergoing reseeding. Soil sampling should be undertaken as good practice. “Damaged swards will benefit from lime application and assessing whether other plant nutrients including potash and sulphur are required.” Olwen B Gormley, CAFRE Senior Dairying Development Adviser 2015. These are all vital elements to maximize the growth of luscious green grass. The optimum PH reading should be between 5.5 and 7.0 to facilitate the quality grass growth from both young and older swards. G Lime is a granulated Lime that improves soil fertility and optimises crop and grass performance. It has a fast reaction time and starts to adjust the PH of the land within 7 days neutralising acidic soils. 30% of regular agricultural lime will react in one year compared to 95% of G Lime. 50kg of G Lime per acre adjusts the grounds pH value by 0.1 The product is cleaner and more efficient than regular agricultural lime and can be spread using a standard sprayer saving on the expense of hiring a contactor. Click here for information on G Lime. 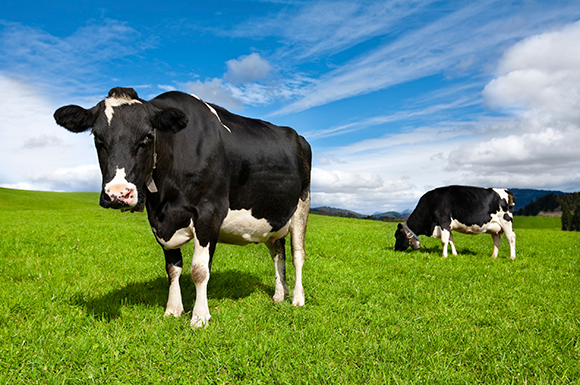 For further reading from DARD on grass farming click here.